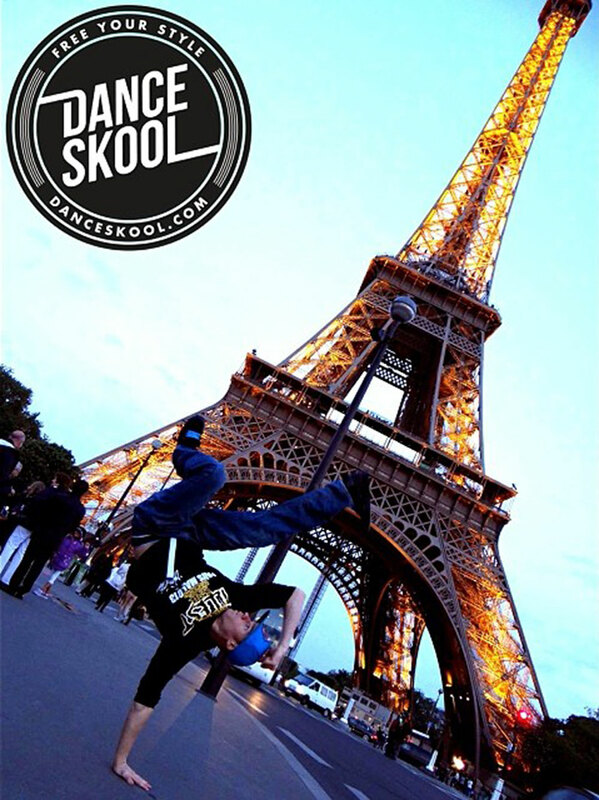 Dance Skool offers the best hip hop and street style dance classes on the Gold Coast. Freestyle dancing is the truest form of dancing there is – which means there are no choreography or routines in the Freestyle Foundations class. Instead, we teach you to dance using different elements… which can be as basic, or as advanced as you can imagine. Our Motto is “Free Your Style”. You’ll learn to dance with rhythm, style, and confidence – any time, anywhere, regardless of your skill level. In each class, you’ll be given simple “concepts”. As you learn more concepts, you’ll understand how they work together. Then you’ll be able to make your freestyle dance skills more technical with each class – by building on what you already know. No other dance school on the Gold Coast teaches using this unique, highly effective teaching method. But Why Choose Dance Skool Over Other Dance Classes On The Gold Coast? Have you ever taken a dance class and thought you were really understanding the moves and routines being taught – but found yourself completely unable to remember the steps or build up the confidence to actually use them? Have you ever wished that you could “just dance” without having to think so hard about it or letting nerves stop you? Most of the time when you go to a dance class, you might learn some moves – but do you really understand it? Would you be able to come up with your own moves once you’ve left the studio? You’ll get ideas and moves to take home and practise. But more importantly, you’ll get valuable tips, tricks, and knowledge on how to make it more complex and look any way you want. Whether its simple just for social events or complicated for battling with other experienced dancers. When you join our Freestyle Foundations class, you’ll learn exactly what you need to know to get down, look great and have a good time on the dance floor. You’ll finally be eager to step onto the dance floor whether its with your friends, at a party, the club, weddings – or even battles with other dancers when you’ve developed your confidence and skills enough. 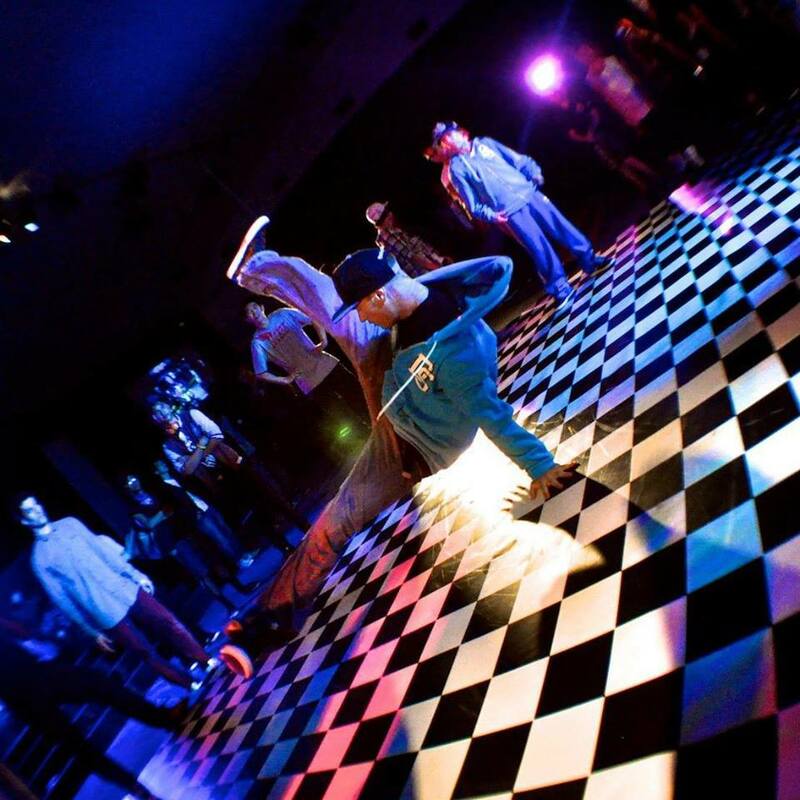 Or “Blue Eyes” is one of the world’s best street dancers – and competes at local and international dance events. He’s also mentored young dancers who are now competing at world level. Break down what dancing actually is and how anyone can do it. Empower you with the knowledge you need to teach yourself how to dance. Show you how you can create your own dance moves and your own style. In every lesson we give you the fundamentals you need to know to Free Your Style. Everyone is unique and everyone dances differently. Dance is a form of self-expression. When you know how to dance you can express yourself. The more dance moves and knowledge you have, the easier it is to express your own style through dance. Feel like getting your dance on?